Nowadays, household chores has been no longer the burden for housewives thanks to the invention of vacuum cleaner robots. There has been a variety of trustworthy vacuum cleaner brands in the market. 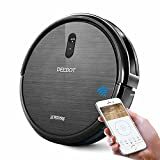 However, today, we are going to look at ECOVACS DEEBOT N79 Robotic Vacuum Cleaner which is one of the best sellers on Amazon to have clear view of advantages and disadvantages of this product with intention of selecting the best product for you. I will divide this review into 4 four parts so that you can follow it easily. Anti-Collision & Drop Sensor Protection: Comprehensive, intelligent sensor safety technology plus soft, durable protective bumpers. 1 Year Warranty, plus Accessories: Includes (1) remote control, (4) side brushes, (1) power adapter, (1) docking station & fantastic customer support! The ECOVACS DEEBOT N79 is a hands-free, budget-friendly robot vacuum built to tackle a variety of messes with 3 special cleaning modes. 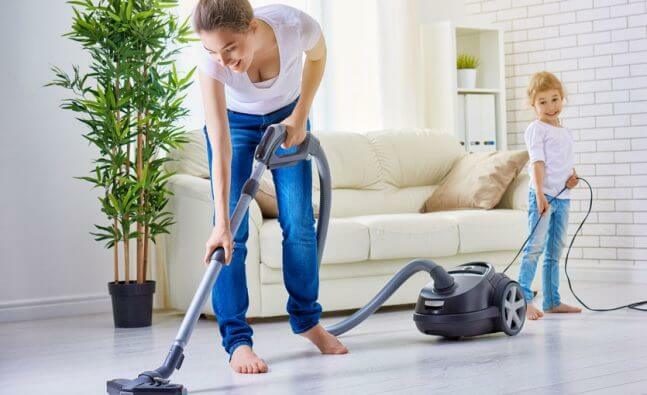 A wireless remote and built-in Wi-Fi are included in this vacuum, which enables you to vacuum your floor without even going near the vacuum cleaner. Although this kind of robotic vacuum cleaner is not built for high pile carpets, hard floor types and low pile carpet are able to benefit from the suction offered by this ECOVACS DEEBOT robot. Because of its effectiveness as well as affordable price, the ECOVACS DEEBOT N79 has become the main product of ECOVACS invading North America market, and has been one of the highly-rated products on Amazon. 1. The most outstanding point of the ECOVACS DEEBOT N79 is that it perhaps is the cheapest robot vacuum cleaner with Wi-Fi connectivity in recent days. These days, more people are looking for products with Wi-Fi connectivity, and manufacturers are trying to meet this requirement. The ECOVACS DEEBOT N79 did it with suitable price. That is the reason why it has been a hot seller on Amazon. 2. This model of ECOVACS follows the circular form and includes separated bumper walls. The appearance on the top of ECOVACS DEEBOT N79 is fairly easy to use. ECOVACS logo, auto cleaning button which enables you to control this robot as well as an indicator light for Wi-Fi are visible. By utilizing the controlled remote or the ECOVACS app, you will have the capability of controlling ECOVACS DEEBOT N79 without any difficulties. 3. A filter and the dust bin can be seen at the bottom of the ECOVACS. Along with the support of the latch besides the tool, the dust bin can be released in easy way. 4. Many people using the ECOVACS DEEBOT N79 are extremely satisfied together with impressed with the amount of dirt and pet hair that the ECOVACS DEEBOT N79 picks up. It is tested that the ECOVACS DEEBOT N79 averaged over an hour and a half to clean a 100 square feet room., It has capability of picking up over 11 grams of dirt that customers put down on hardwood floors and rugs as much as high-end vacuums from iRobot and Dyson. 5. With smart motion technology for thorough cleanliness, the ECOVACS DEEBOT N79 can clean rooms of any shape and size through a repetitive advanced cleaning path. 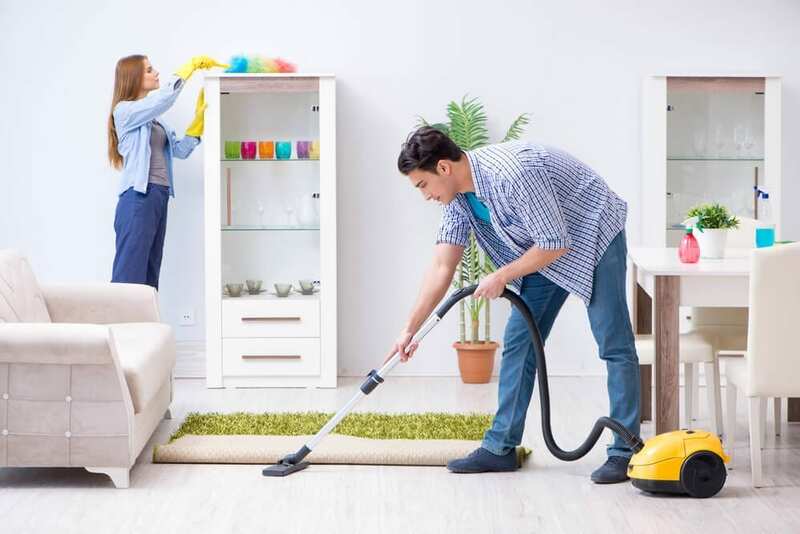 In this way, effective cleaning is achieved through multiple passes. 6. There are three cleaning modes for various messes. Users can select the right tool for the job with a suite of specific cleaning mode options: auto, single room, edge, and spot cleaning mode. The auto cleaning mode is for cleaning in a straight line and the robot changes directions when it comes upon an obstacle, while the spot cleaning mode is for cleaning a single area with a concentration of dust or dirt. On the contrary, the edge cleaning mode is good for removing dust and dirt stuck in the edges and corners in a room. However, the single room mode is for cleaning a room. 7. 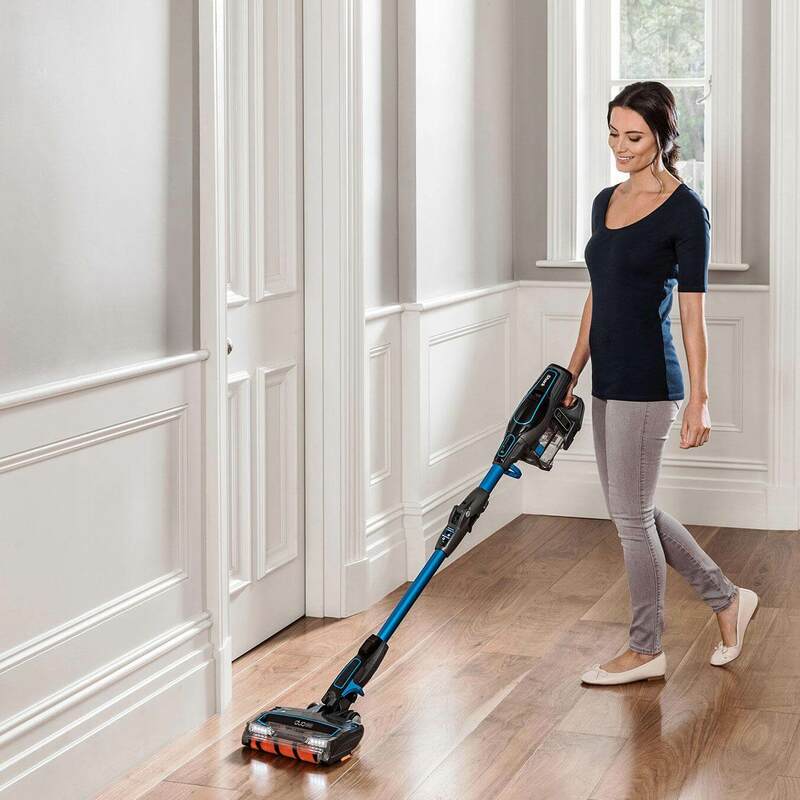 With the V-shaped main brush for more lifting, the ECOVACS DEEBOT N79 can achieve more lifting of dirt and dust especially on carpets. To put it another way, the ECOVACS DEEBOT N79 can achieve a deeper cleaning. 8. In comparison to other affordable robot vacuum cleaner, the ECOVACS DEEBOT N79 can be controlled via a remote control or a smartphone app. 9. With the ECOVACS app in your pocket, you can effortlessly schedule the clean, set the cleaning modes, and monitor the cleaning status. And you can always control your robot anywhere, anytime. It is totally controlled in your pocket. 10. Users can schedule your cleans in advance. With a time scheduling function, you no longer need to worry about dirty floors. All you have to do is to set a regular time and forget in certain amount of time, and you will return to clean home. 11. Because of automatic charging, no human intervention is required. When battery power gets low, the ECOVACS DEEBOT N79 is programmed to automatically return to its charging dock by itself. 12. Equipped with high efficiency filter, the ECOVACS DEEBOT N79 will reduce airborne contributors associated with allergies and asthma. 13. With obstacle detection technology, the ECOVACS DEEBOT N79 uses its map in conjunction with its anti-collision sensors and soft cushion bumpers to avoid obstacles and protect your furniture. 14. The stair safety technology of the ECOVACS DEEBOT N79 helps it move safely around your home, and anti-drop sensors makes it clean around stairs without the risk of falling. 15. Although this kind of robot may not be the most powerful, it makes up for customers in relentless thoroughness. And you will be able to have a decent conversation with your family even when this is running. In spite of the advantages mentioned above, there are disadvantages that should be taken into consideration. 1. 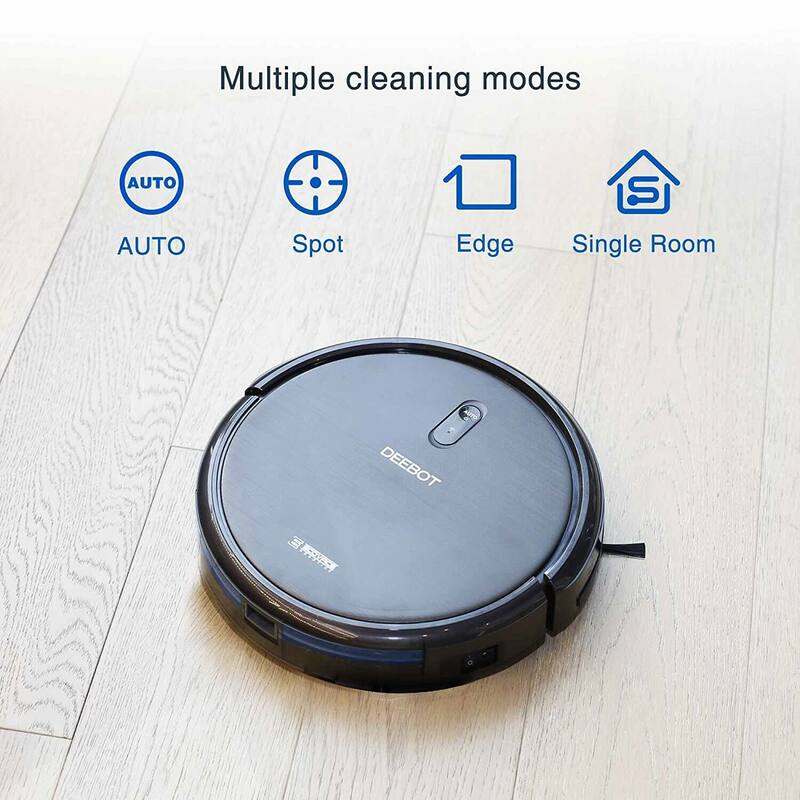 Similar to other affordable robot vacuums, the ECOVACS DEEBOT N79 lacks of features like camera-based navigation or high-capacity batteries which is usually installed in high-priced products. 2. The consistency of the ECOVACS DEEBOT N79 sometimes cannot live up our expectation. It only picks up nine grams of dirt and leaves debris under furniture legs as well as shelves. In addition, it doesn’t do corner and has trouble with four-legged side tables. It can get confused when under a table like that, and can’t figure a way out. We might not be thrilled with this inconsistency. 3. As the other customers stated, the ECOVACS DEEBOT N79 is also inconsistent on its coverage, and won’t get everything on one run. But if you let it run daily, it will hit everywhere. 4. Although equipped with obstacle detection technology, the ECOVACS DEEBOT N79 still runs into things. And it will do it so repeatedly. Remind yourself not to leave a glass of water, or a cup of coffee on a table as the robot will hit the table hard enough to knock the glass or cup over. 5. The ECOVACS DEEBOT N79 does have a few places it gets stuck. You also need to make sure to not just empty the dirt cup, but clean the filters as well. 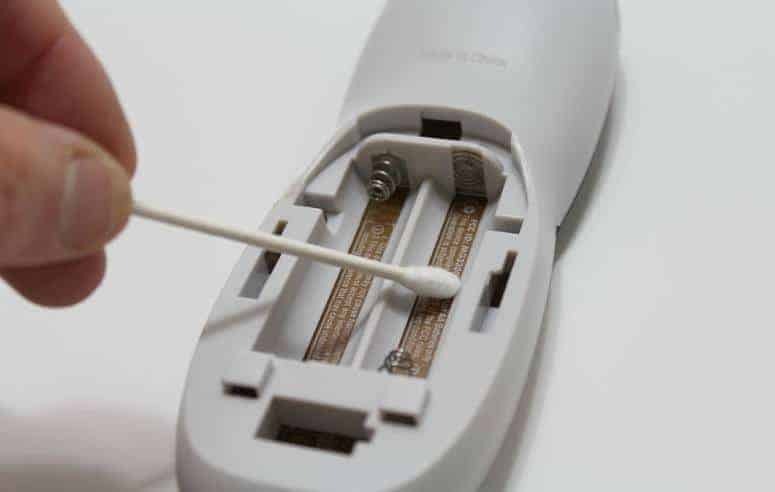 The sensor bar also needs to be wiped off daily to prevent it from going blind and shutting down. 6. The ECOVACS DEEBOT N79 will not work on rugs. Even its manufacturers recommended that it would run well on hardwood floors and short-pile rugs. Additionally, it may not work on high-piled carpet as well because of the soft bristled brushes. 7. Drop sensor is not completely effective. Underneath the robot are drop sensors that prevent it from falling off cliff points like stairs. The downside to this technology is that it will not go over anything black. So if you have black rugs or carpet you may want to use a stick or upright vacuum to clean those. 8. The DEEBOT would pick up a decent amount of hair, but the majority of it would become trapped in the main extractor head, rather than making its way into the collection bin. This means that the effectiveness of collecting pet hair definitely decreases the more hair is collected. To sum up, the most strong point of the ECOVACS DEEBOT N79 is the low-priced intelligent vacuum cleaner robot with Wi-Fi connectivity right now. Although being unexpensive, the basic requirements in a modern robotic cleaners nowadays are combined in ECOVACS DEEBOT N79. Besides, you will be surprisingly satisfied with the amount that it can pick up. However, because of this price, its quality cannot be as good as many famous brands’ quality like Roomba. If you are looking for an affordable and remotely-controlled product, the ECOVACS DEEBOT N79 would be ideal one for you. With this cheap price range, its quality is quite good. You can buy it here . Otherwise, if you are searching for better quality or have the ability to have fancy product, you may consider to buy other products. I hope that this review would be of help to you to choose the most appropriate robotic vacuum cleaner for you. 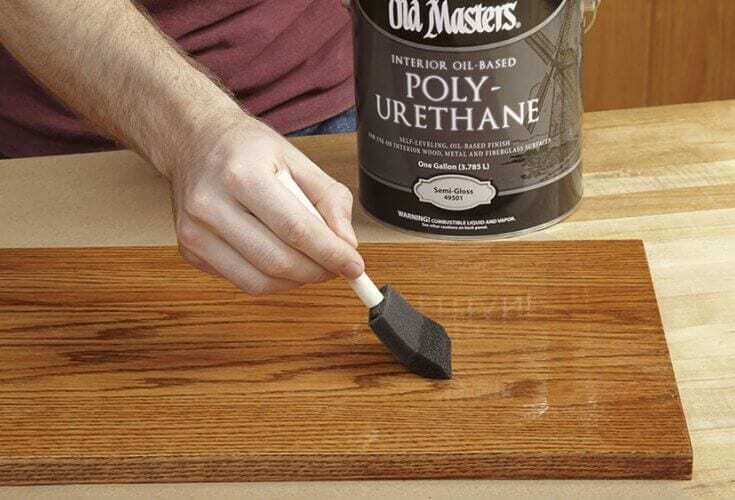 How to remove polyurethane from wood floors?